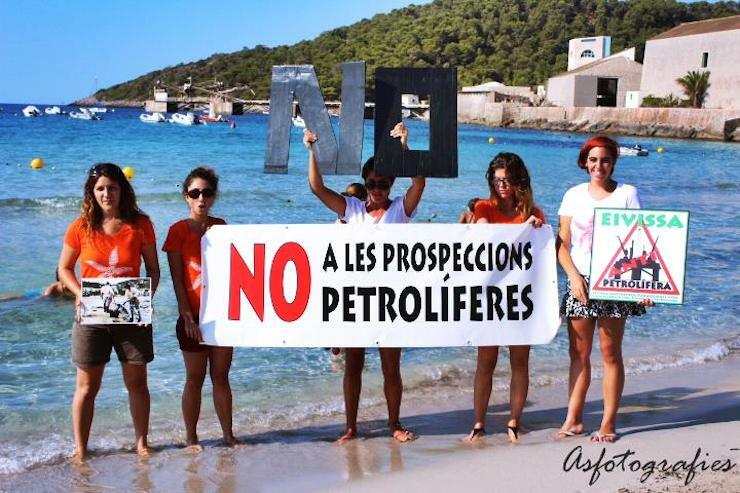 Ibiza and Formentera’s local Government Institutions, Political Organizations, Town Halls and local businesses have got together to form the Alianza Mar Blava to stop the controversial drilling for oil project financed by the Scottish company Cairn Energy. The public outrage following the danger of a potentially catastrophic oil leak, threat to marine life and chance of no more clean seas, has lead to an uprising of opposition from all over the world. A petition can be signed to help this cause: you can take a look at their website here for more information and updates. We, the Dance Community, along with all the DJs, Club Owners, Promoters and all the people going to Ibiza every year, want to join in this battle and stand up for Ibiza, our White Island, and want to spread this message as far as we can. It’s time to take a stance and make our voice heard out loud! !